The reality of doing business in a changing economic climate can mean companies sometimes have to make changes quickly to meet their needs and stay afloat. These changes can be relatively minor or something major such as a restructuring, which can involve moving employees around. 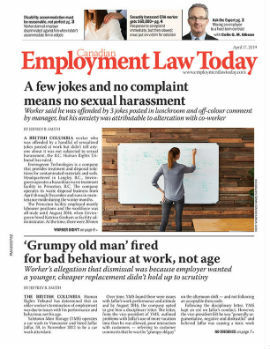 But when employees are moved around, their jobs can change, which raises the spectre of constructive dismissal.